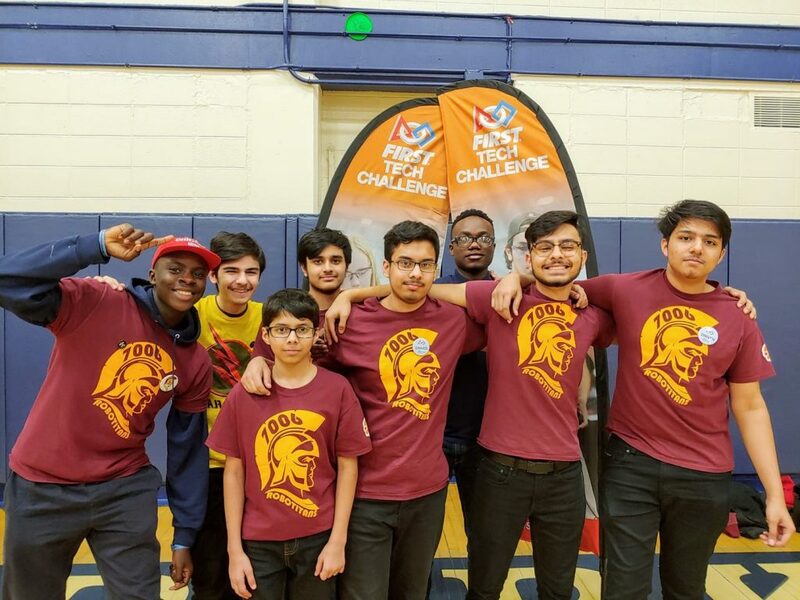 Chicago Math and Science Academy (CMSA) Charter School by Concept Schools > News > News > RoboTitans Head to FTC Robotics State Finals! February 11, 2019. 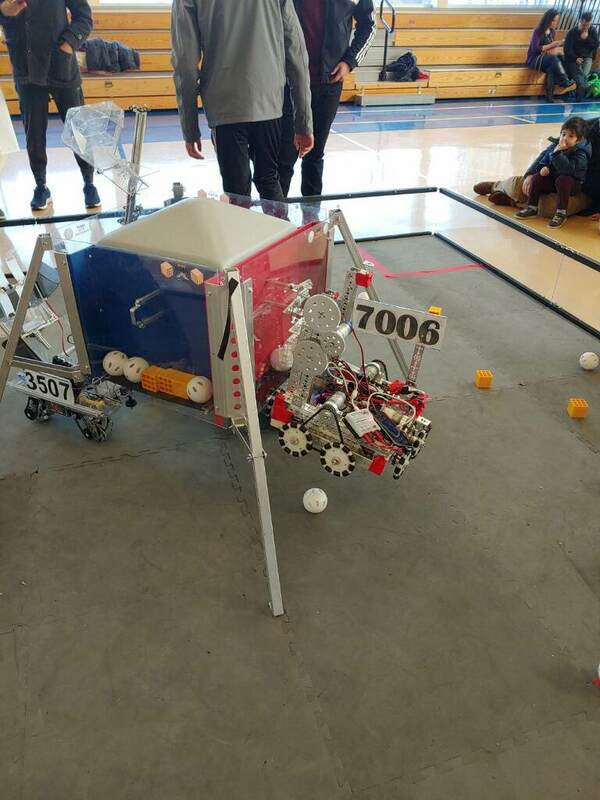 Our high school robotics team is getting ready to compete in the FIRST Tech Robotics Illinois State Finals the last week of February! 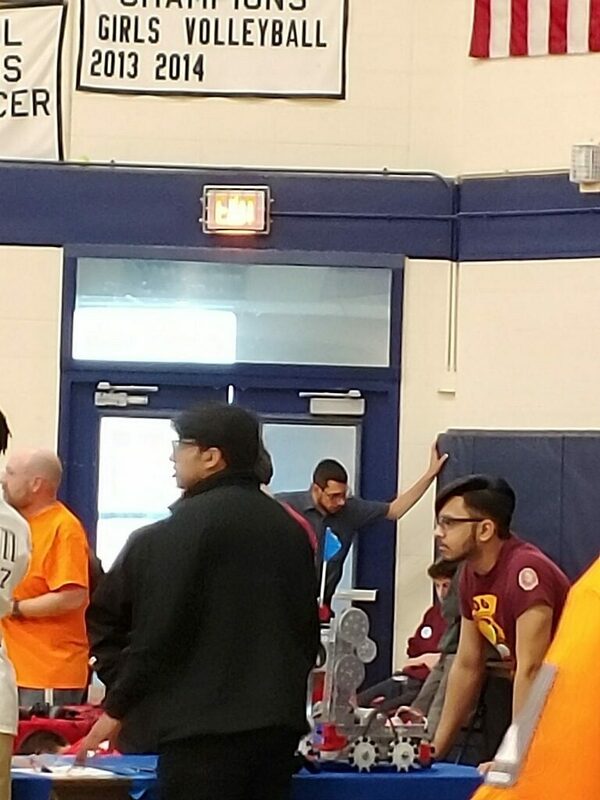 The team did extremely well at the Chicago competition last Saturday where it picked up the “Think” Award, the “Motivate” Award and, the most coveted award of all, the “Inspire” Award. Congratulations to Muhammad Qureshi, Abdul Qureshi, Syed Anis, Iyanuolua Alabi, Ibukun Ajayi (John), Owais Ibrahim, Nauman Siddiqui, Ruth Goneh, and Mario! In addition, Muhammad and Syed are both semi-finalists for the Dean’s Award. Very well done, team!